You are working with a teacher, or perhaps in a meeting with your administrators and a question comes your way that you might not have the answer to. It's ok… we have all been there. But … what do you do? Where do you turn? What do you have that you can quickly pull out of your back pocket? Today, we are going to look at a fantastic application called Edji. 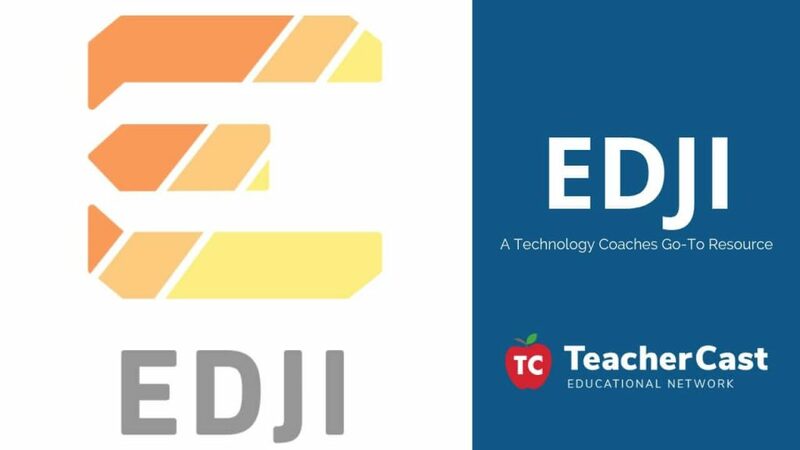 I have been using Edji to help my teachers in all grade levels and subject areas and I'm excited to share with you how YOU can take advantage of this fantastic application today! Check out the latest TeacherCast podcast featuring Edji today! Edji provides teachers a means to have students read and analyze text, images or PDFs. The students are able to interact with their medium by highlighting text or adding tags to the images or PDFs. Their interactions can be text comments, emojis, or audio recordings. The teacher can also add open-ended questions to the activity. Initially, the students are only seeing their interactions with the medium. Then the true power of Edji comes to light, ‘Heat Vision’. This feature allows the teacher to activate all interactions as visible to all students. Replying to interactions is also a feature which the teacher can decide to activate. As an educator who works in a middle school environment, I find this tool very useful. Students are hesitant to share their thoughts/ideas. They don’t want to seem foolish in front of their peers. Edji allows for all voices to participate with ‘Heat Vision’ allowing for the exploration of ideas. Students will be able to see similar thinking from their peers and discussions are richer for it. 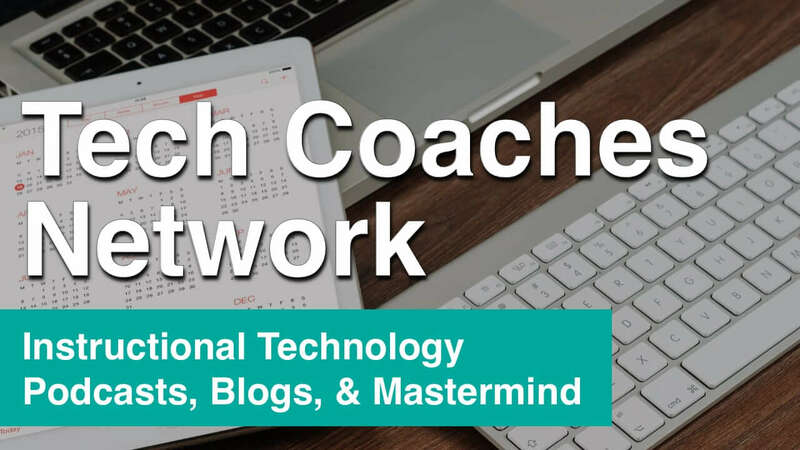 Why is Edji so important to my role as a Tech Coach? I work with middle school teachers as a teacher resource specialist for technology, in other words, I’m a technology coach supporting teachers in multiple disciplines and across three grade levels. Teachers will consult with me on what & how to integrate technology. Typically, a teacher will come to me with a need, “I want to improve student discussions” or “I want students to analyze an artifact and share their thoughts on symbolism.” We will discuss what it is the teacher wants the students to be doing and then I try to match a technology tool which fits that objective. I love to find tools which are useful across content areas and grade levels, like Edji. Where Can I Learn About Edji? As a technology coach, I’m always consulted by teachers in different disciplines on what & how to integrate technology. 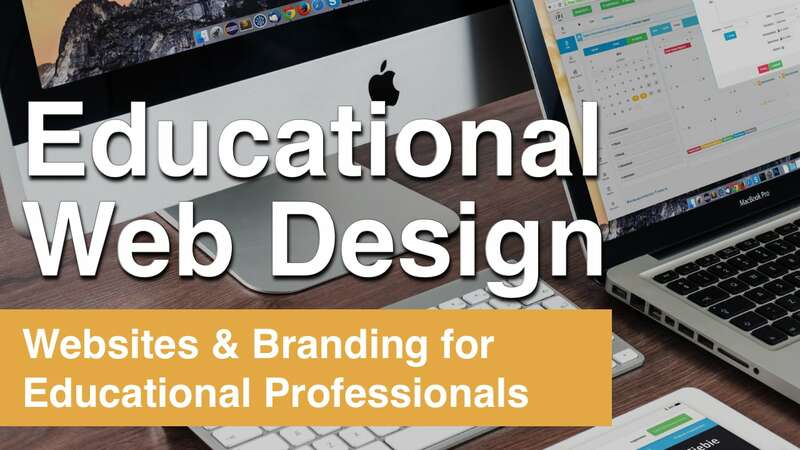 I love to find tools which are useful across content areas, like Edji. Here are a few ways Edji could be used in different subjects. One way I have incorporated Edji in a math class is having it assist in facilitating a Number Sense Routine. An image with four different expressions (x-1, 3(x+2), x2, & 4-2y) is displayed with the directions that they need to select one and describe why it doesn’t belong. After a few moments, I turn heat vision on and allow the students to explore the responses. I then arrange them in groups based upon their selection and give them the task to craft an argument as to why their expression should remain. Each group selects a spokesperson to state their case and I make a final judgment on which expression is removed from the group. 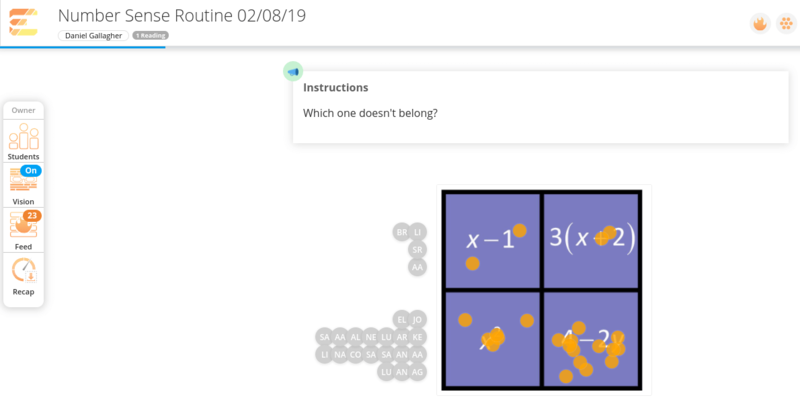 Edji allows me to have all students respond without influence by their peers and then easily display all responses for the students to explore. Edji enriches exploring “Author’s Craft” in literary excerpts because it gives students an opportunity to highlight and comment on the examples of flashback, suspense, humor, etc. they read in the passage. The teacher is able to copy and paste a portion of text into the activity dashboard, then prompt the students to highlight and comment on the moves made by the author. When heat vision is activated, they get to see how their thinking is similar to their peers which gives them a launching point for discussions. Labeling diagrams is even easier with Edji. Upload an image or PDF of something like the process of Photosynthesis and have students identify what is happening. Start with heat vision turned on and have the class crowdsource each of the steps. Analyzing symbolism in propaganda and political ads can be a great way to have students not only identify in words but also emojis the intent of the creator(s). Edji offers the ability for annotations to be audio recordings. A teacher could upload an image of a bedroom and have students tag the image with recordings of vocabulary in the target language. Imagine the following school year, introducing this unit to students by having them explore and listen to items identified in the room. Students can contrast two pieces of art; analyzing it for differences in color, space, proportion, perspective, etc. In my school, students are giving presentations and utilizing rubrics for peer feedback. The teacher could upload a PDF of the rubric into Edji and have the rest of the class tag it with comments. This way peer feedback can be collected into one source with heat vision turned off. Edji can be used to have peers examine lines of code for possible errors, stating what the error could be or even how to code it to be error free. Since Edji allows for audio recording, a teacher could upload an image or PDF of sheet music. Students could then select a staff to record the notes with their instrument. I believe for teachers to understand how a technology tool can enhance instruction, they need to experience it. A faculty or department meeting could start with reading an article and use Edji to highlight any questions raised, action steps to be taken, etc. Then turn heat vision on and allow for small group discussions. Dan Gallagher is a NJ educator originally from Philadelphia. He currently is a Teacher Resource Specialist for Technology but has a background in Elementary Education. He earned a Bachelor’s Degree in Elementary Education from Lebanon Valley College and a Master’s of Education in Instructional Technology from Arcadia University. After teaching for 8 years in PA as a fourth-grade teacher, a K-5 computer teacher, a technology coach, & briefly as a middle school teacher; he moved to NJ to live with his wife Kristin. Dan is an Eagle Scout, a Google Certified Trainer, an Edji Visionary and an ambassador of sorts for a few more edtech companies.